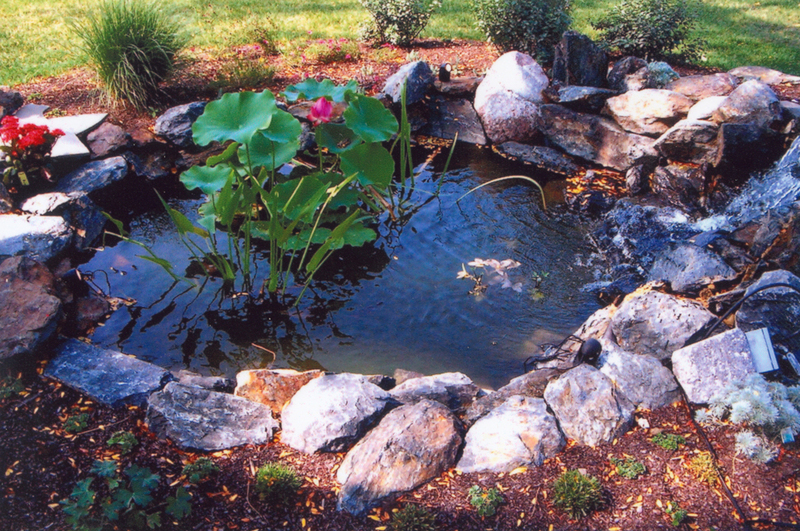 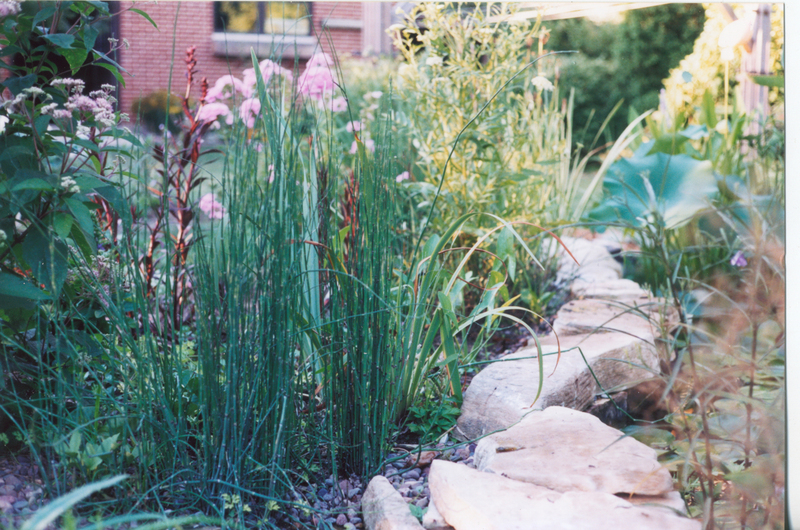 Designers and installers of custom ponds and water features. 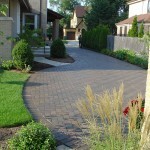 Euroscapes designs and installs formal paved hardscapes tailored to your specifications. 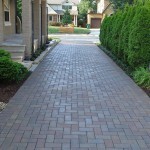 Patios, sidewalks, retaining walls and driveways are installed to fit your needs. 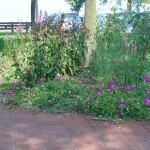 Natural clay pavers, concrete brick, granite and Quartzite paving stone are locally available for your hardscape needs. 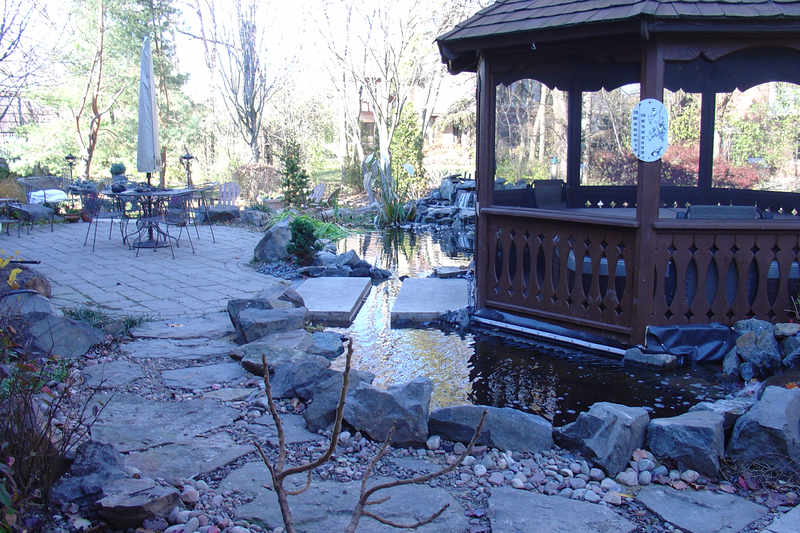 We will engineer and install stairways, landings, and retaining walls. 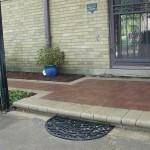 Permeable paving is installed to Unilock specifications. 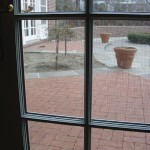 Patios, sidewalks, grill enclosures, and fire pits can be designed for your needs. 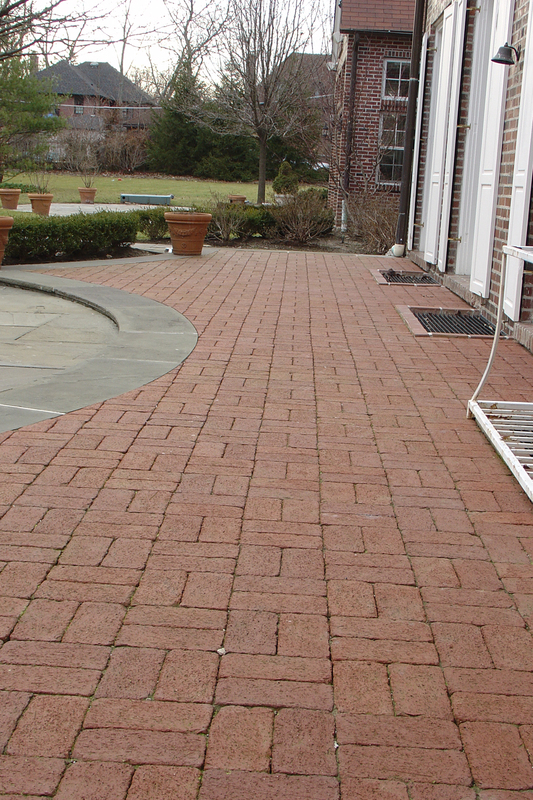 Manufactured concrete and clay hardscape material are now in a greater variety of color, shapes, and textures than a decade ago. 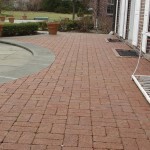 More durable, flexible and variable than in the past, these materials have incredible aesthetic potential. Path and area lighting is best considered before the installation begins.